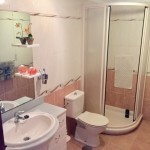 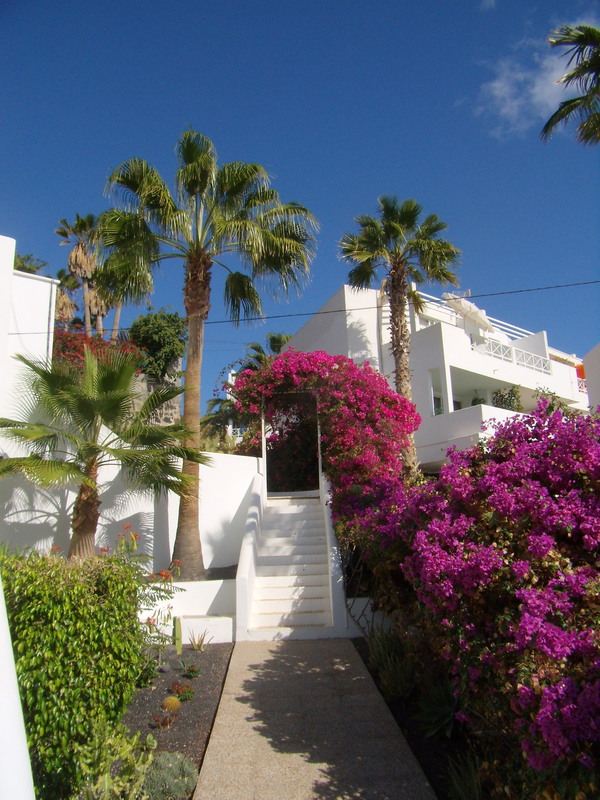 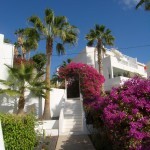 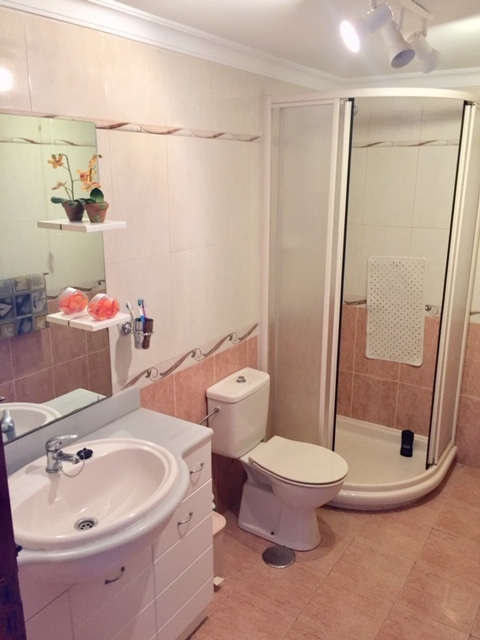 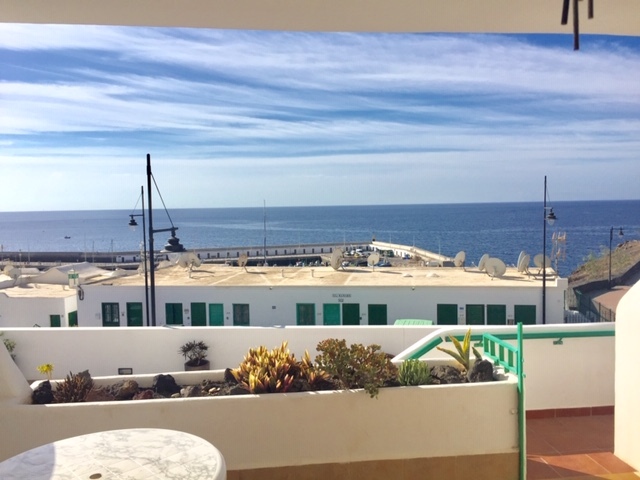 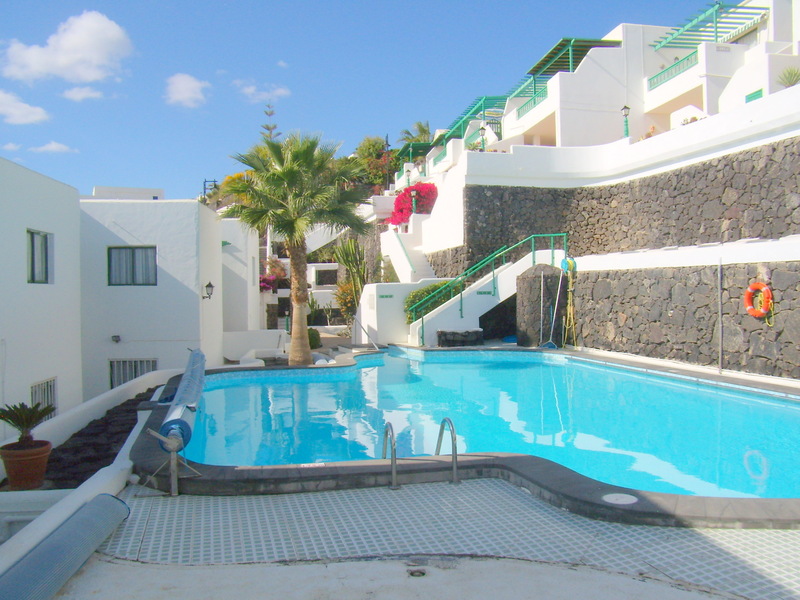 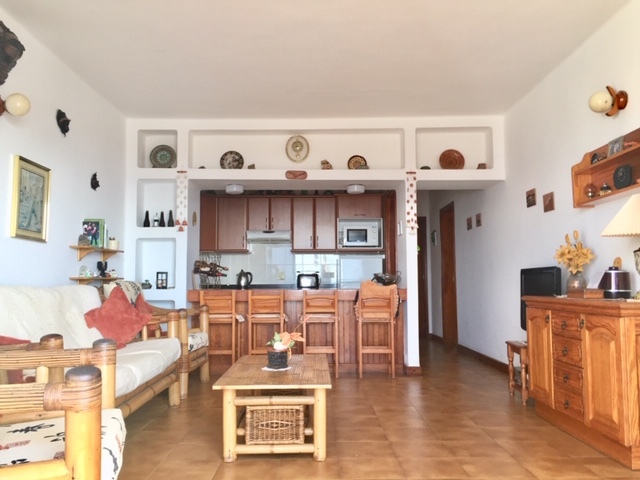 this spacious 2 bedroom apartment is situated in a great very well kept complex in the old town of Puerto del Carmen . 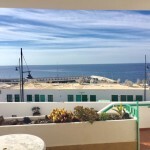 The property offers great unspoiled sea views . 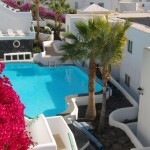 The gated complex is very well looked after and offers a heated pool . 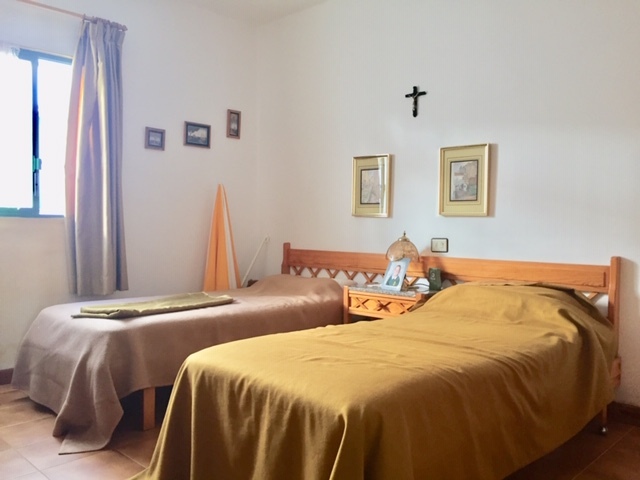 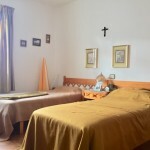 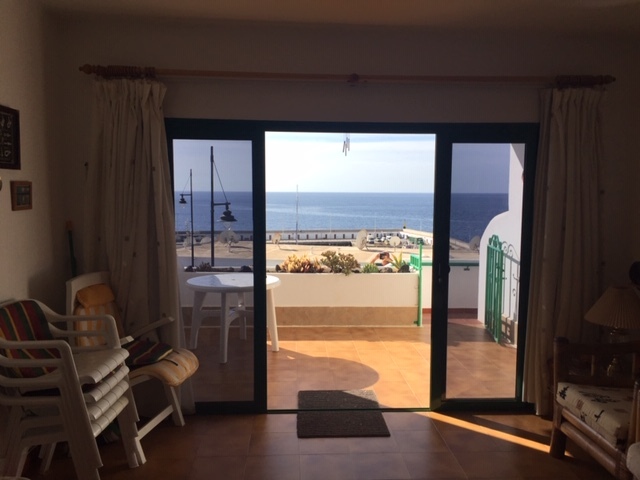 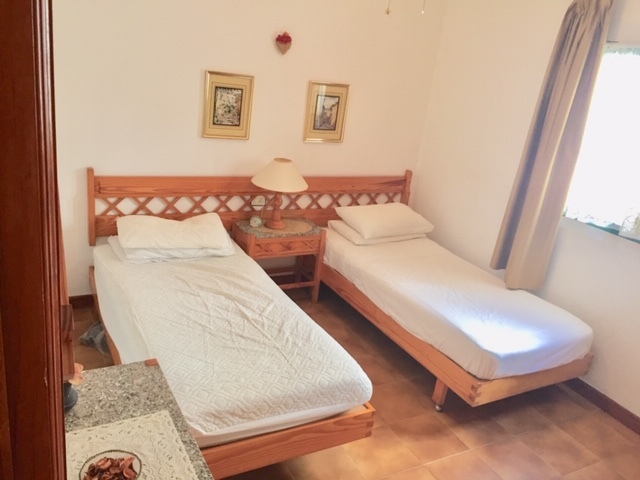 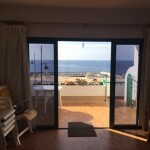 The apartment has 2 good sized bedrooms with fit in wardrobes , 1 full bathroom with shower , kitchen- lounge with sea views and a spacious south facing terrace with top sea views – you can hear the sea and watch the dolphines . 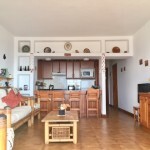 The apartment sells furnished . 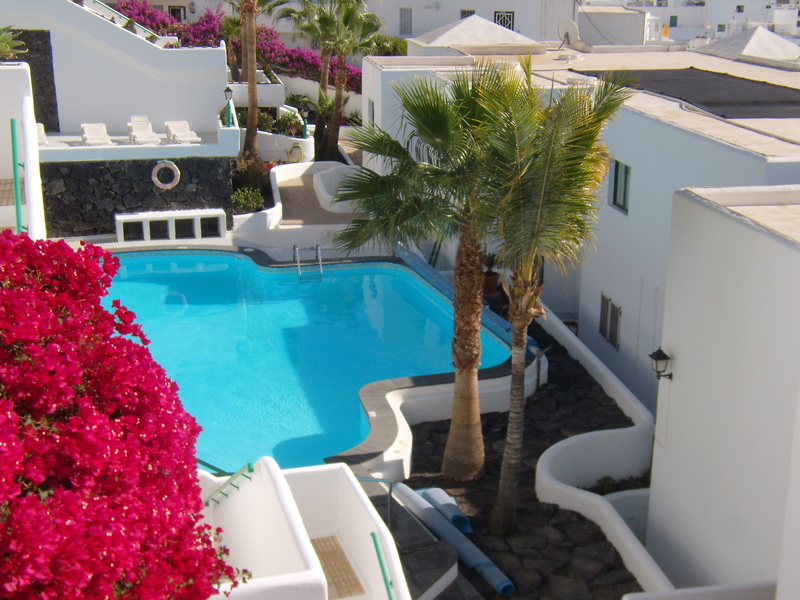 Community fee : Euro 140,- per month , Rates Eueo 260,- per year .